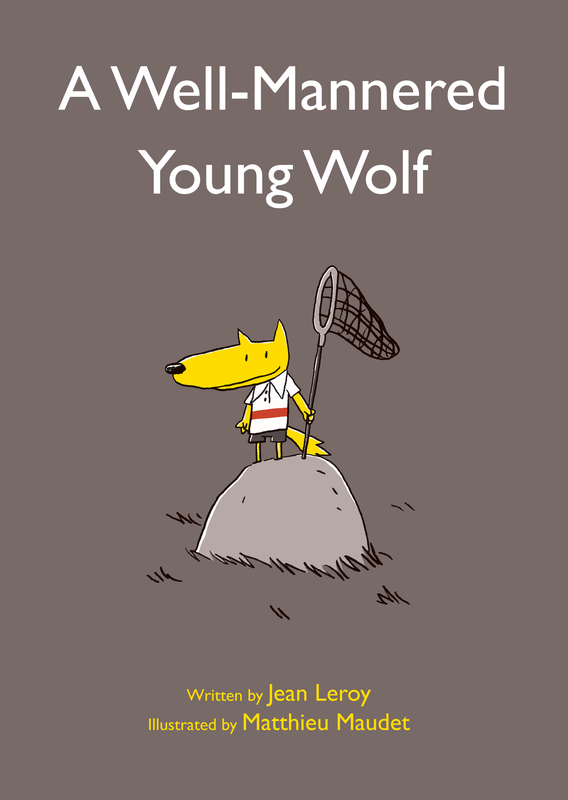 A Well-Mannered Young Wolf was featured in a “Hot Off the Presses” post by Publishers Weekly. The post links to PW‘s starred review of the book. Kiss the Book, which publishes kidlit reviews from librarians, recommended One Big Family for end-of-summer reading. Publishers Weekly published an obituary for Brian Wildsmith, a beloved author and illustrator whose EBYR titles included The Easter Story, Exodus, and Joseph. Mikis and the Donkey, which won an award for translation, was featured in the IBBY Honor Books presentation (see 12:19 of the video below). You can also find the original Norwegian edition of Samira and the Skeletons (see 7:40).